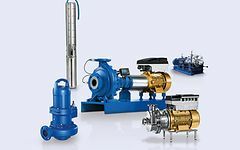 Quality Pumps and Valves: Standard or Custom Made. 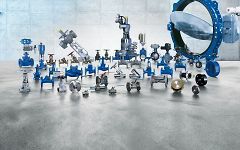 KSB's pump range covers a vast spectrum – from domestic circulating pumps to process pumps or power station boiler feed units. KSB Ltd Head Office is centrally located in Loughborough, Leicestershire and has extensive modern service and test facility. KSB offers a comprehensive choice of training programmes..